This last month, we took meetings with a handful of potential customers — both in the On Demand space as well as traditional businesses that rely heavily on contractors — to get prototypes of our contractor management portal in front of the people who will be using it. Reviews were overwhelmingly positive! You can do all the market research in the world to find out if your product is needed, but there is still nothing more exciting than seeing real customers’ eyes light up when you show them what you can provide. It is so great to get feedback at this stage as well. 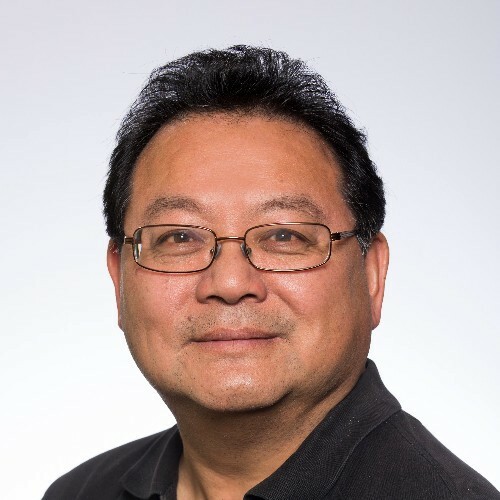 It allows us to hone our product offering and shape it around some of the more nuanced needs of the businesses that will be using our platform. The feedback has been very enlightening, and has helped us to focus on particular parts of our business portal that are most useful and expand those offerings — stay tuned in August for some announcements to this regard. I also had the opportunity to sit down with some of the contractors working for one of these businesses and ask them about their personal pain points. One after another, they kept coming back to the nearly six-week wait time they usually have to get paid for their labor. Absolutely crazy! The problem is not that the company they were contracting for doesn’t care about their wait times, but that there is a vast array of entities, sub-contractors, and middle men between the company on one end and the contractor on the other. If we can simply clear these hands out of the way and enable the source company to pay contractors quickly and easily, we can not only help these contractors get their own money quicker, but we can save money and labor for the parent company at the same time. It’s truly remarkable! Talking with these contractors just continued to reinforce that we are building a platform for the people, and it feels great to be a part of it! 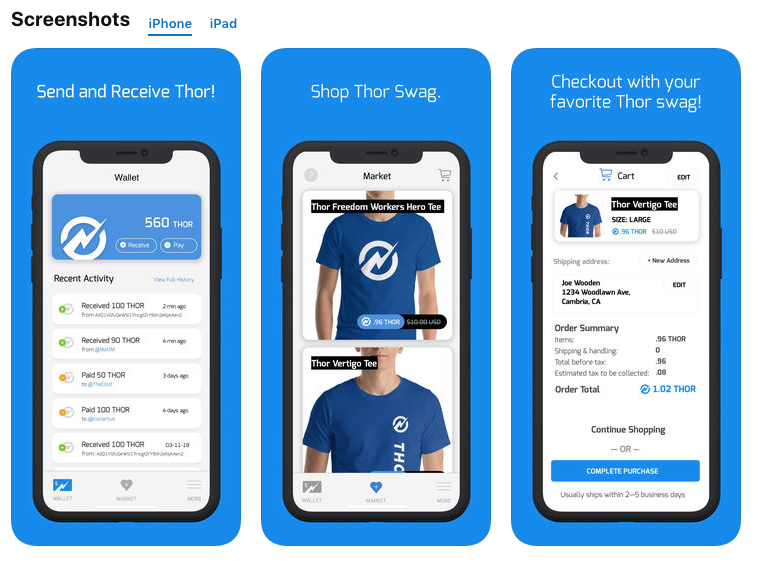 We are very excited that we were able to list our platform, Thor Payments and Benefits, in the iOS App Store for download! Apple is much more conservative than Android regarding which apps it allows into its store — especially when it comes to apps that use digital currencies and credits. It took a few weeks of going back and forth, but we were able to get our foot in the store. Apple has essentially restricted these apps to non-exchange, non-mining, and wallet-based functions. We were able to publish because we meet the wallet criteria, aren’t an exchange, aren’t running an ICO, and don’t offer digital currencies as an incentive for completing tasks. We are not the only blockchain company that has tussled with Apple over getting listed. It took 03 nearly six months to get their wallet into the Apple store, and we are really happy that we didn’t have as many roadblocks in our listing process.  – What is this virtual currency’s most recent market cap? – What kind of virtual currency is this? – What is this virtual currency primarily used for? – When was this virtual currency first introduced?  – What is the history of this virtual currency? In addition to this line of interrogation, they rejected our submission over menial details, such as including “beta” in our description. The process was tedious, but we are now the first blockchain-powered app on Apple’s store that allows for digital transactions for tangible goods and services! Now that we have made it into Apple’s store, updates will be much easier. We will be able to swap out the Thor swag currently available with our services as they become available. 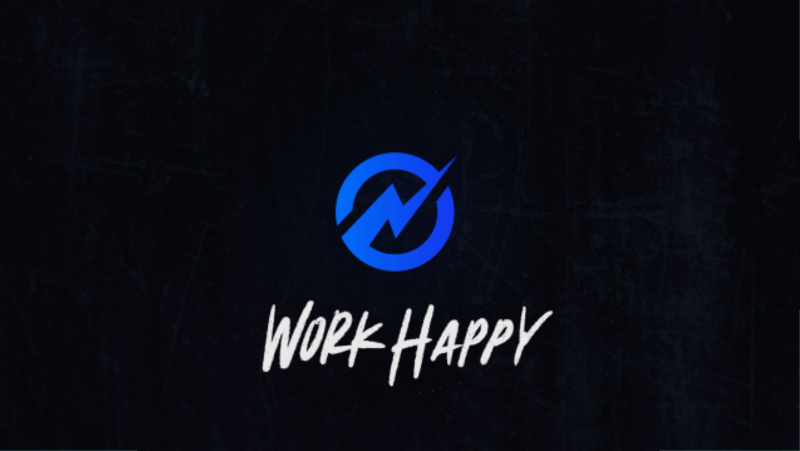 This month also saw our development team make some great progress on our contractor management system, and official updates on that product will be available soon! As we have discussed in prior monthly updates, we’ve been working towards securing money transmitter licenses (MTL) in states across the United States.  The MTL allows us to engage in fiat/crypto deposit and withdrawal services along with certain exchange services within the current regulatory framework. The MTL process varies from state to state and typically takes anywhere from six to 12 months from application submission to confirmation and approval. 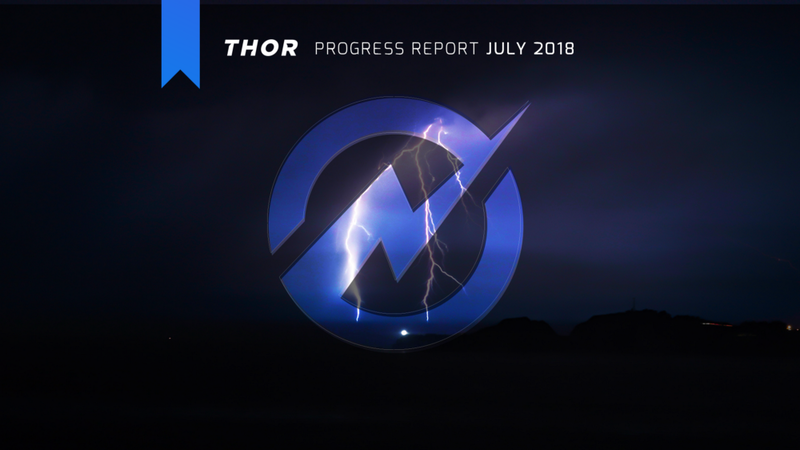 The timeline is even less certain for companies engaged in a fiat/digital asset model such as the Thor platform. Despite the lengthy timelines, we have been strategically engaging alternative channels in order to launch our platform before we secure the necessary MTLs. 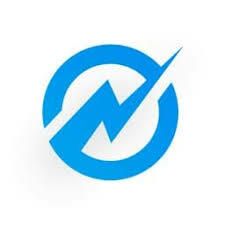 For example, by partnering with an existing e-commerce company that already has an MTL, we can seamlessly integrate the vendor’s API with our existing platform and provide users with full platform functionality. The process is fairly complex, but does offer a viable short-term solution to an otherwise lengthy MTL approval process. *As a SWIFT member, the licensed PSP can send and receive payments internationally with a depository bank and intermediary banks. The PSP would essentially provide the MTL privileges for all non-U.S. based residents and allow us to interface directly with the card issuers (Mastercard, Visa, etc.) 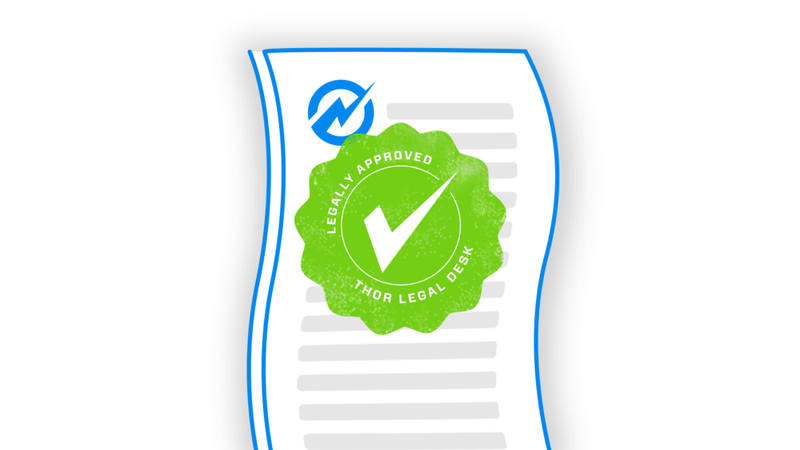 to issue a proprietary Thor branded Debit/Credit card. The PSP doesn’t replace the MTL in the U.S., but does gives us an additional swim lane to operate on a global scale. Our regulatory roadmap continues to take shape as we pioneer new and unchartered territory. Just like we demonstrated with the launch of a first-in-class iOS application, we are committed to pushing the creative envelope while keeping our head above water in this ever-changing regulatory environment. The seas may at times appear rough, but with a sturdy boat and a dedicated crew, they can certainly be navigated. A lot of progress was made over the month from a business development perspective, but not a lot that we can announce officially — yet. We engaged in serious talks with a global hospitality company with establishments across North America, Europe, Middle East, Asia, and Africa. They have interest in both our contractor payment service and in healthcare options for their contractors. We have also received a strong commitment from a U.S.-based On Demand company with nationwide reach to use our propriety portal to manage all of their contractor payments. We are quite excited to have our product in front of a customer with a real need for our services and to get their feedback on our UI and UX as we continue to develop. 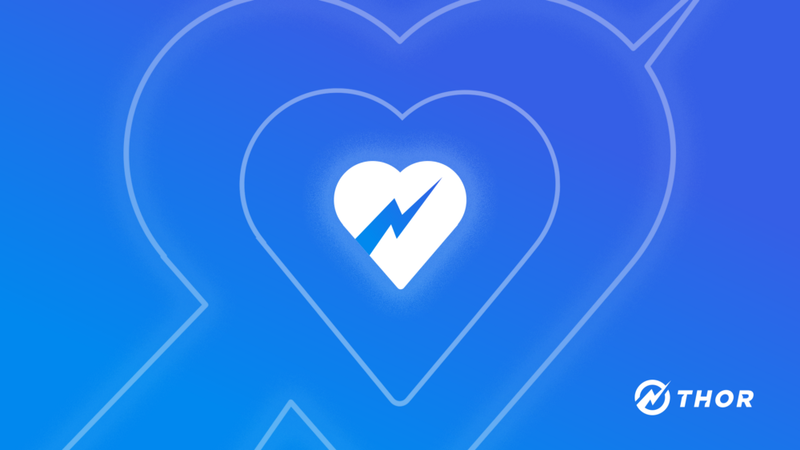 Both of these connections are in the early stages as we are still in our product development phase, but it’s really exciting to begin building these relationships now so that we can hit the ground running when we’ve moved into rollout. 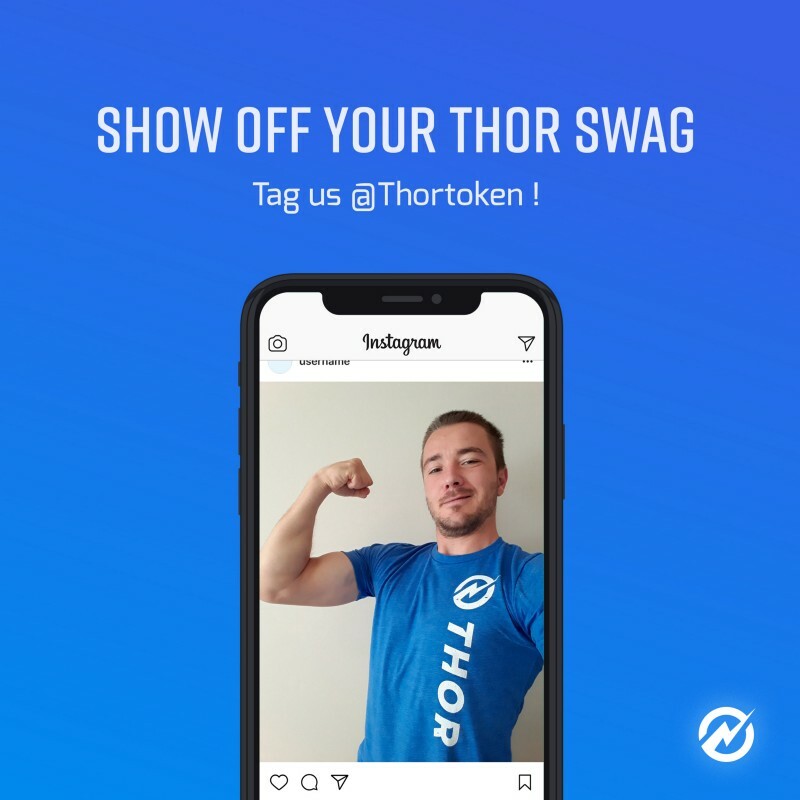 #ThorSwag is now available on our platform! Take a pic and @ us on Twitter or Instagram and we will share it with the world! 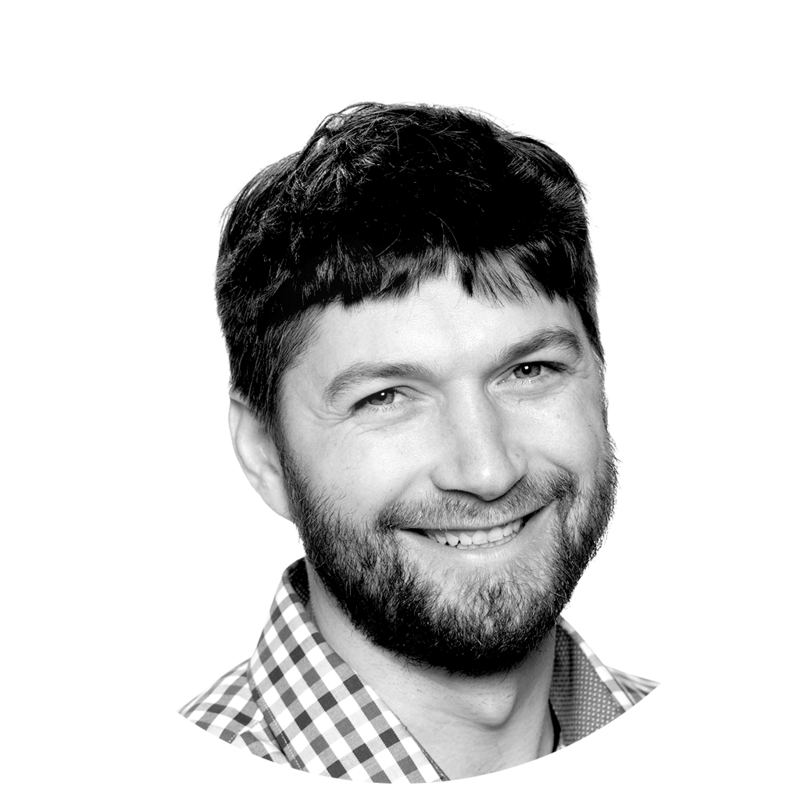 We added Nick Wanstrath as our Lead Software Engineer!